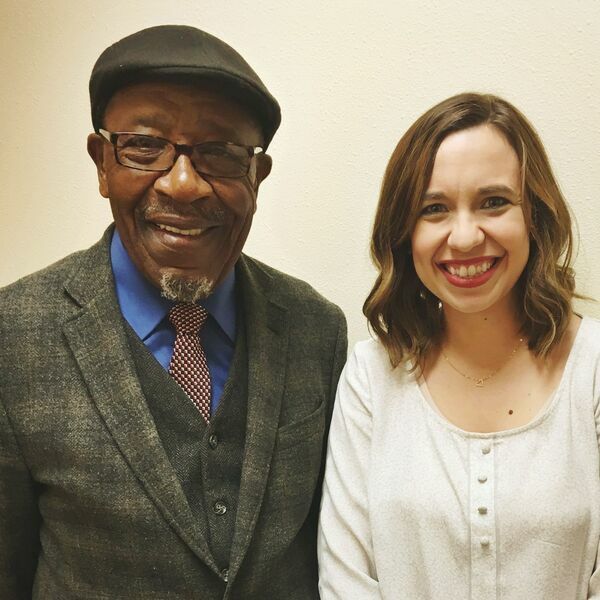 Our VERY special first-ever guest is with Dr. John M. Perkins, one of the leading Christian voices to come out of the American civil rights movement. A pastor, author, and founder of the Christian Community Development Association, we're honored to talk with him and share his words with you. Kayla Craig interviews Dr. Perkins and co-hosts Lori Harris, Kristi James, and Shannon Evans join after to process his words on living out justice, loving your neighbor, and pursuing racial reconciliation.